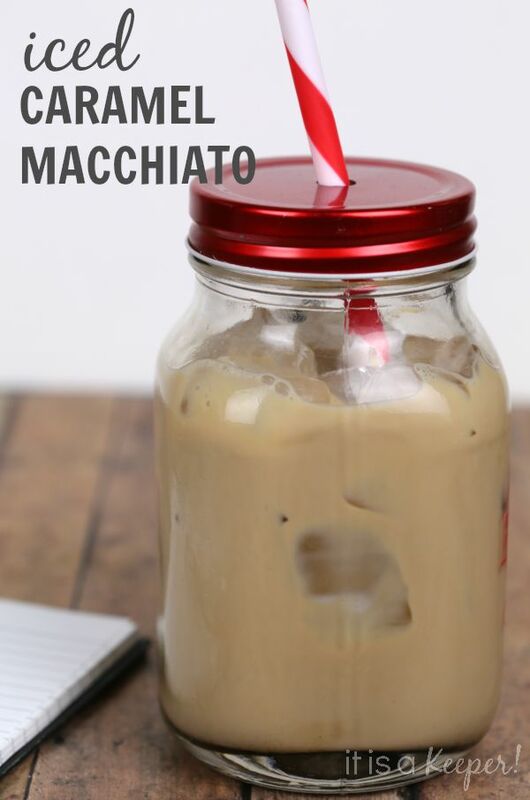 This easy Caramel Macchiato is a delicious iced coffee drink you can make at home. I love iced coffee! It’s a great way to get my caffeine fix while staying cool. What I don’t love is paying the fancy coffee shop prices. 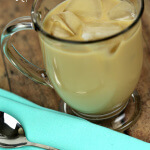 Being able to make my favorite iced coffee treats at home is budget friendly and a real time saver! I recently discovered Folgers® Iced CaféTM Coffee Drink Concentrates. They are a new line of concentrated coffee, sweetener and flavor enhancers all conveniently combined in a portable package. 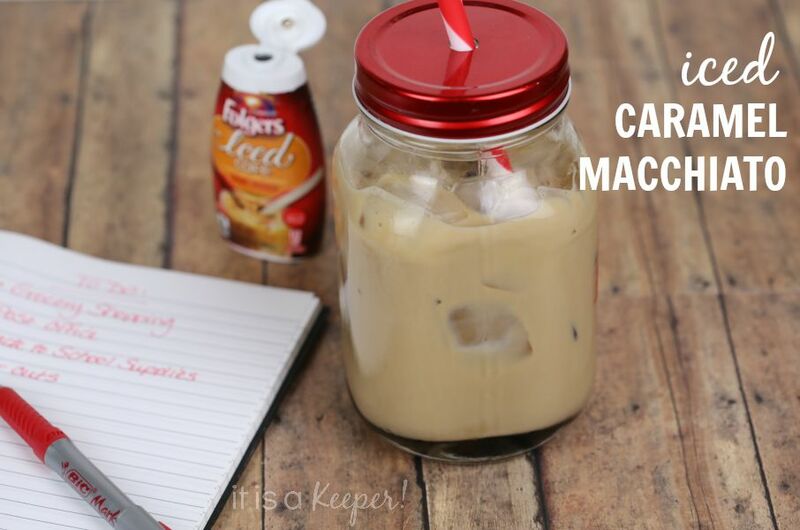 It’s iced coffee made easy! 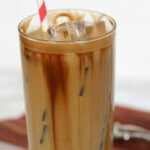 All you need to do is add two squeezes of Folgers Iced Café to cold milk, stir, add ice and enjoy. That’s it. No cold brewing. No extra ingredients. It doesn’t get an easier than that! They come in four delicious flavors – Original Latte, Vanilla Latte, Caramel Macchiato and Hazelnut Latte. All of the flavors are delicious but the Caramel Macchiato is hands down my favorite! Made with simply 5 ingredients and no preservatives or sugar, Folgers Iced Café is like having a coffee house packaged in a portable 1.62 fl. oz. squeeze bottle. 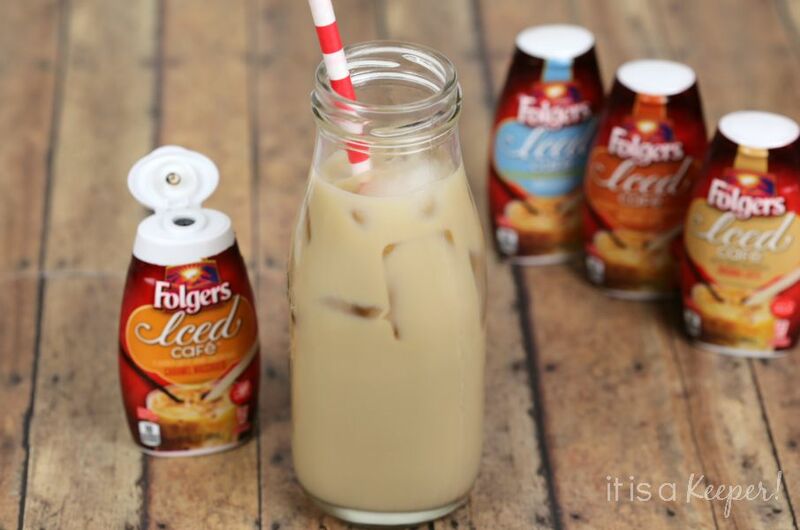 Folgers Iced Café is iced coffee made easy, to be enjoyed anytime – at home, work or to take on the go. 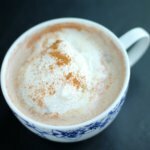 On days when I have lots of errands to run, I can easily whip up a Caramel Macchiato and take it with me. 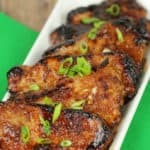 It’s ready in under one minute and there’s no waiting in line at the drive through. 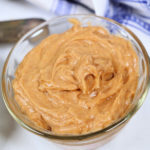 One of my favorite ways to enjoy my easy Caramel Macchiato is to put all of the ingredients (milk, 2 squeezes of Folgers Iced Cafe and the ice) in my blender. The result is a frosty, icy treat that is perfect for hot summer days. Each Friday from June 5, 2015 to September 4, 2015, you can enter the #FolgersFridays promotion on Facebook and Twitter for weekly chances to win a prize basket of Folgers products (ARV: $200). 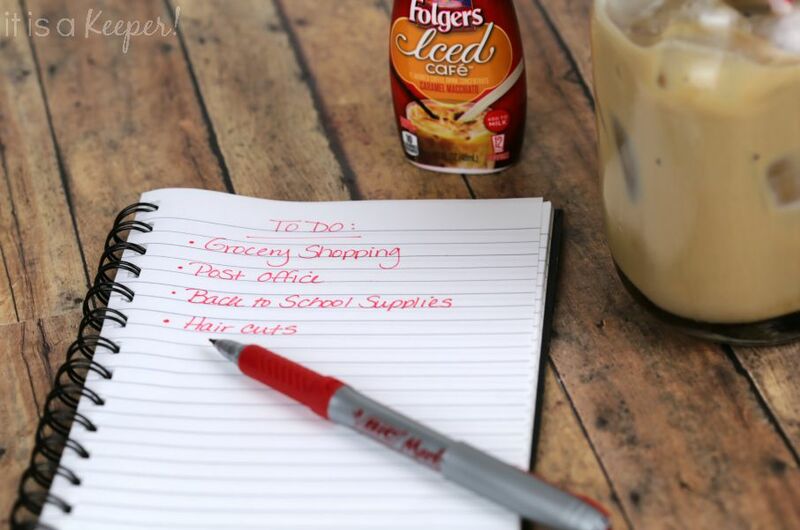 Find a Folgers Iced Cafe retailer near you with this store locator and get all of the details about the #FolgersFridays promotion. 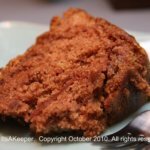 Folgers Iced Café is definitely a keeper!